There are few musicians who could make a long-awaited return to music collaborating with some of today's hottest artists, having not had a major hit since the mid-80s. 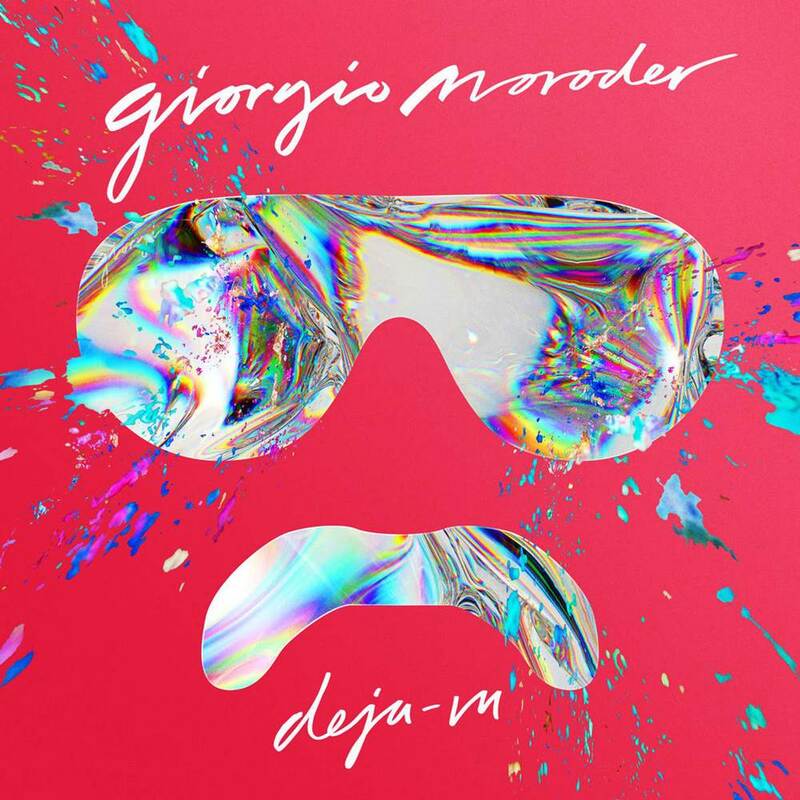 Giorgio Moroder is one of those people. Some assistance from Daft Punk has certainly aided his cause, but his pedigree speaks for itself. In many ways the Italian producer is the grandfather of modern pop, having popularised the synthesiser in the 70s and simultaneously launched the disco career of Donna Summer with I Feel Love. Without Moroder...well, guitar music might still be a thing. There's no such revolution here, but then this album isn't called 'Déjà Vu' for nothing. In many ways this is an album that celebrates the past - and not just with the typically funky disco style that Moroder pioneered. One highlight is a cover of Tom's Diner with vocals from Britney Spears - one of the best tracks she's done in years - whilst at the centre of the album is 74 Is the New 24, all pulsating Pet Shop Boys-esque synths. 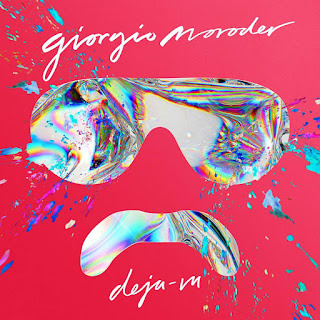 Yet for the most part, 'Déjà Vu' repositions Moroder as a relevant producer for today. That the title track features vocals from Sia says it all - it's a gloriously uptempo track with a touch of nostalgia from today's most popular songwriter. Elsewhere the collaborations range from big names to upcoming stars. As well as the aforementioned Britney and Sia, there are features from Kylie Minogue and Kelis - the latter providing her unique husky vocals to Back and Forth. At the other end of the spectrum there's the punky Diamonds with Charli XCX, the more evocative Don't Let Go with Mikky Ekko, and the dramatic Wildstar with Foxes. The relatively unknown Matthew Koma provides vocals on the fun and squelchy Tempted and, retaining his Euro roots, there's a remix of I Do This For You from Sweden's up and coming Marlene. Each track has a flavour of the vocalist, but as a whole the album is Moroder disco through and through. With the resurgence of disco over the last couple of years, it's no surprise that Moroder has made a return. What is surprising is that he's created an album that not only celebrates his heritage but is utterly relevant to, as Kylie sings, Right Here, Right Now. Clearly 74 really is the new 24. Listen: 'Déjà Vu' is available now.